The new one has much less information. 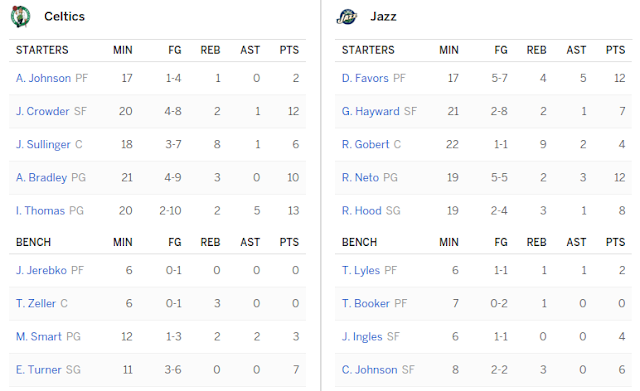 You can still get the full box score for both teams by clicking on separate tabs, but then you can't compare them each head-to-head at the same time. 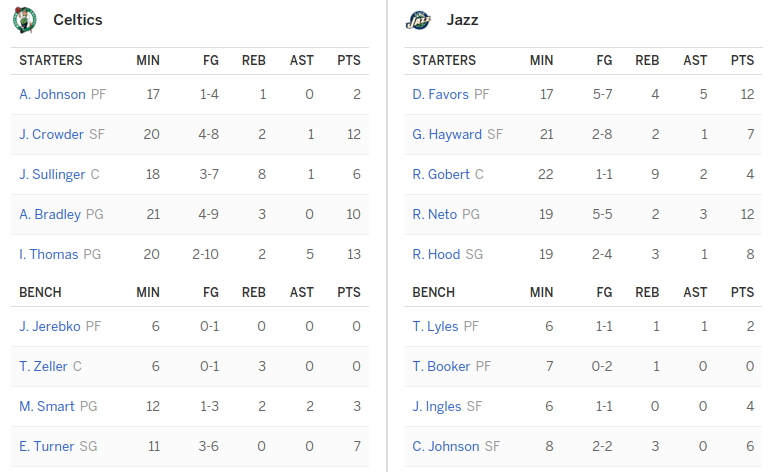 ESPN.com just lost my stat viewing business to either Yahoo or NBA.com, and I'm betting the same is true for a lot of other media people and fans alike.